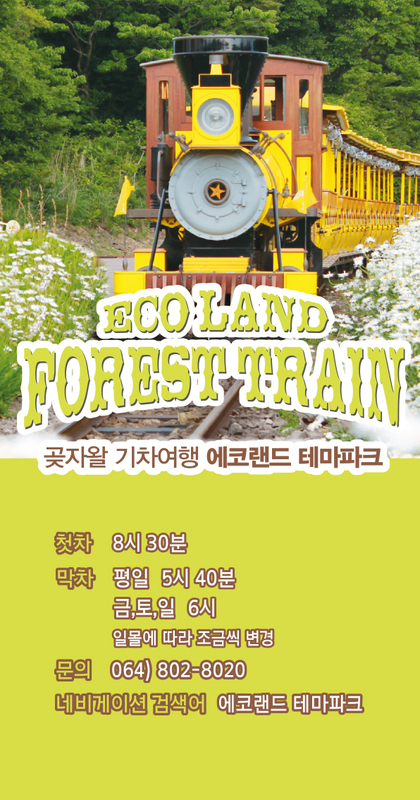 가을을 만나기 위해 나는 오늘 노란 우산을 펼친다. 가을이 노랗다. 봄, 벚꽃 날리던 옆 동네 친구가 가을, 은행잎 날리는 이 길을 함께 걷는다. 제주 안에 이런 노란 가을빛이 숨어 있을 줄이야. 가을볕에 내보낸 딸내미가 이 길을 걸으며 미소 짓겠지. 혹시라도 남자친구가 있다면 꼭 함께 걸어보라고, 그래서 조금 더 환하게 미소 지으라고 말해야겠다. When autumn comes, the country is covered with various color. 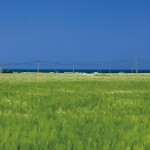 Obviously Jeju Island gets touched by the paint of autumn and boasts its most beautiful scenery. 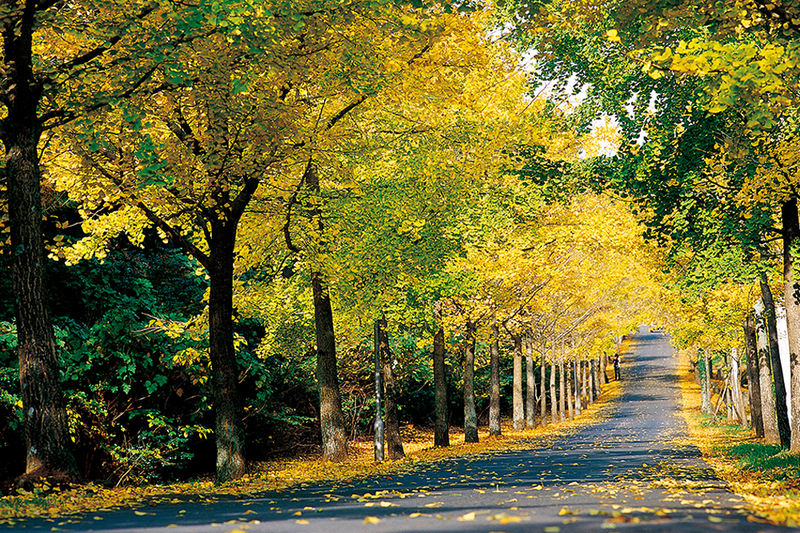 Being symbol of longevity, Ginkgo trees are seen all over the country and provide such glorious view. Just by walking in the street, anyone can feel the scent of autumn and will never want to leave the place. Next Post가을, 황금빛 억새와 오름의 Good Night! 여름, 그 끝 갈 곳 없는 열망! 가을, 황금빛 억새와 오름의 Good Night!